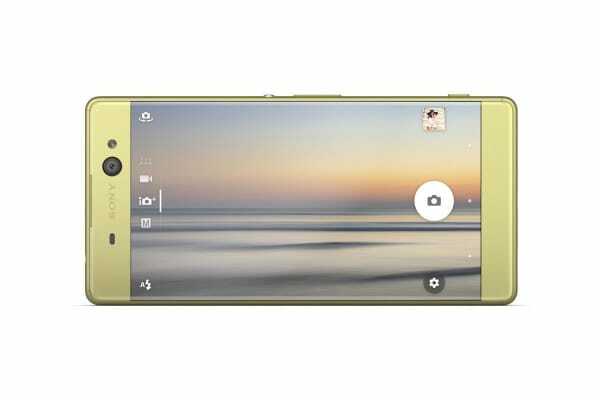 Featuring its 16-megapixel front camera and Sony’s renowned low-light sensors, the Xperia XA Ultra boasts an advanced selfie cam for perfect poses, day or night. 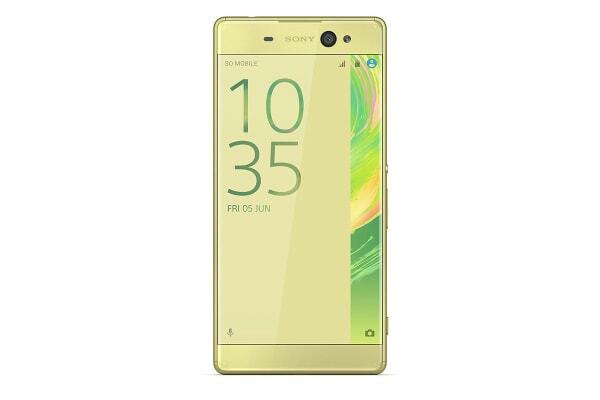 Raise your selfie game with this smartphone’s smart selfie flash, optical image stabiliser, and gestures shutter timer. 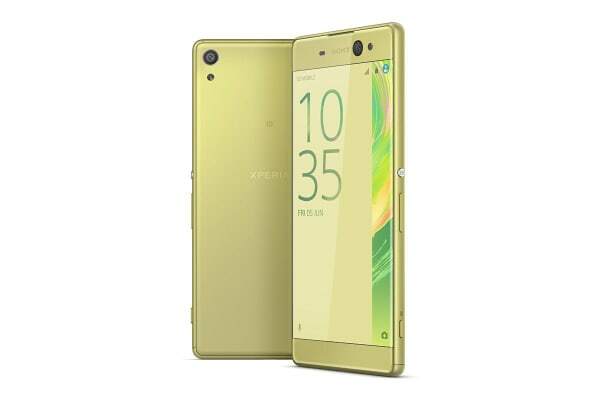 Quick launch and Hybrid Autofocus, Xperia XA Ultra’s 21.5-megapixel camera can freeze life action in a bright, blur-free shot. 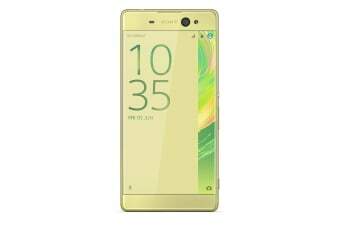 Xperia XA Ultra gives you perfect edge-to-edge viewing on its 6” full HD display that’s encased in a razor-thin frame. The curved screen edge gives a seamless form that’s easy on the eye, and the hand.